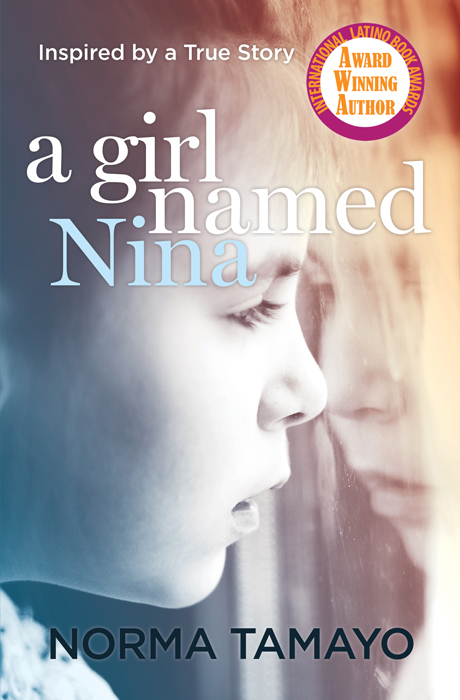 Norma Tamayo’s novel, A Girl Named Nina, was chosen as a common reading selection at Penn State Berks for academic year 2017–2018. The university will be supplying Norma’s book to their peer mentors and first year seminar instructors. The instructors will be preparing their lessons for the fall, and all incoming freshmen will be required to read her book. Congrats, Norma! Based on a true story, A Girl Named Nina paints a vivid portrait of a young girl’s coming-of-age in 1960s Brooklyn. Learn more about the book here.